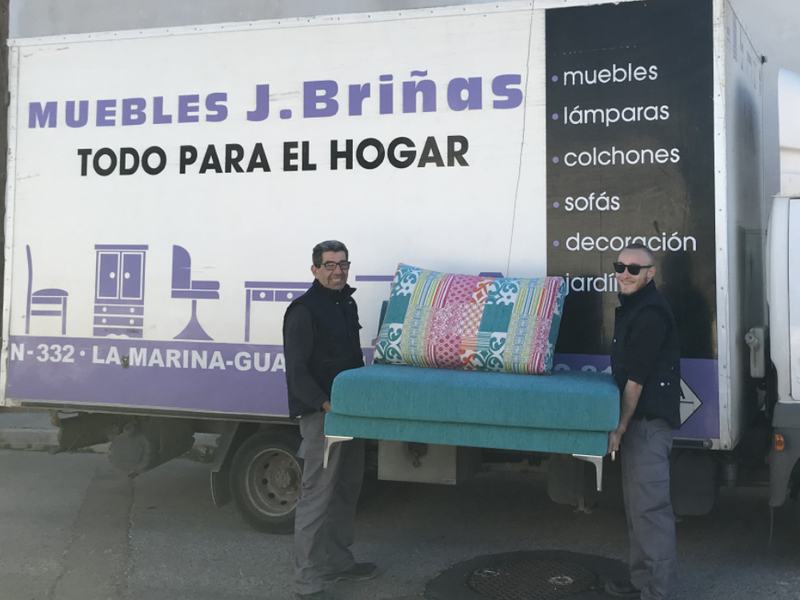 Muebles Briñas is a company dedicated to selling furniture. It was founded by Vicente Briñas in the 2007, when we opened our first furniture store in La Marina. From the beginning we made a showroom that set the trend in this area creating charming exhibitions with nice style. As a result, our company gained the customers trust, what was really important to start growing. In the 2015 a generational replacement happened and the company was taken by the sons. 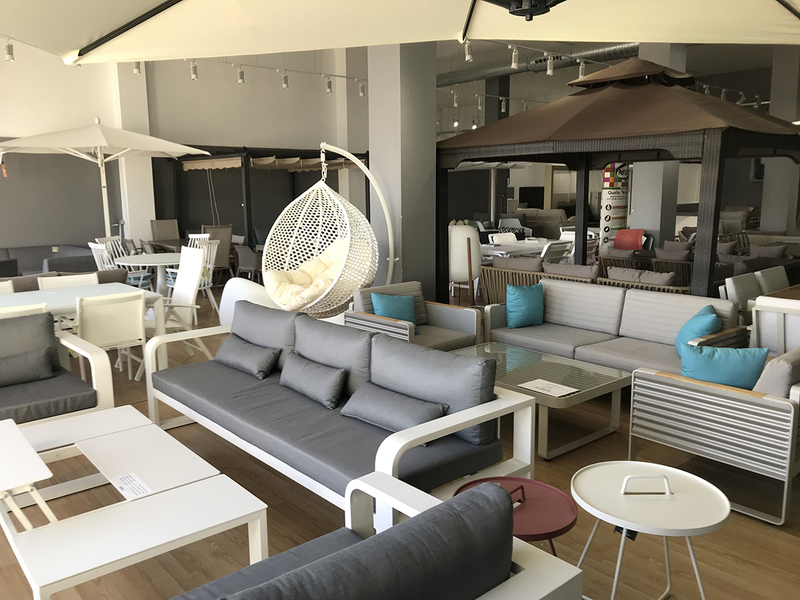 The know how and good basis created during the years, allow them keep growing and wxpanding the business with two new stores located on: Ciudad Quesada (Rojales) and Punta Prima (Orihuela Costa). With no doubts, the company is located on three key spots in the soutern Coast from Alicante. Nowadays the business count on 3 stores and 10 workers, becoming in a big reference in the Apartments Furnishing sector. We are characteristic of being a family business, focused on offering high quality furniture with best prices. Every year we take part in the biggest furniture fairs and events at European level, so that we can be up to date in last home and furnishing trends in other countries. We know the biggest part of our clients are from different countries with their second home in Spain or they are just living here permanently. So our job is also make sure we can satisfy all this different ways of thinking and different likes, what makes us do our best to import furniture from other countries like Belgium, Germany, Italy… And also of course, working with the best national brands. 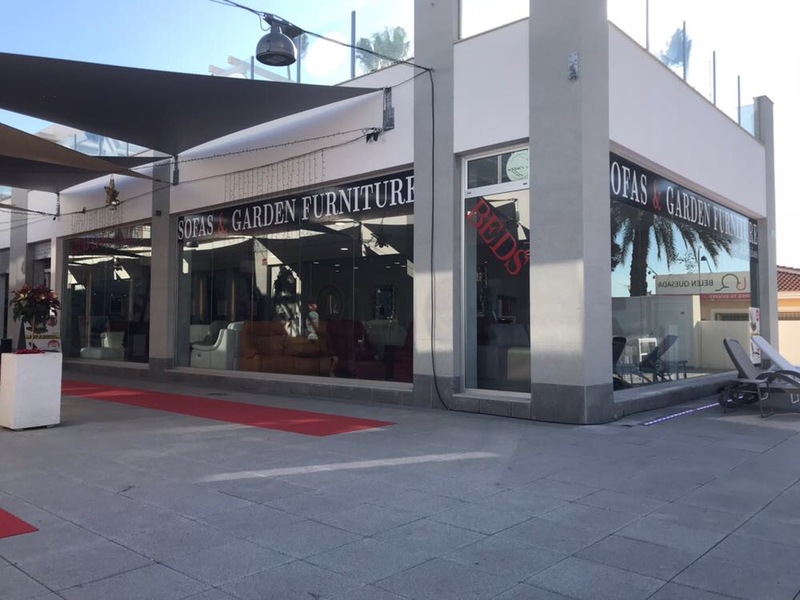 Nowadays the company is highly specialized in Garden Furniture and premium Sofas, being the main products in our exhibitions. In spite of this fact, we also work with important Furniture and Beds brands, what allow us stand out in all the furnishing areas.